In law terms, conveyancing is the transfer of legal titles of property, from one person to another. Most conveyancing transactions has 2 main phases; the exchange of contracts and the completion (also known as the settlement). A conveyancer will arrange the funds for purchase by way of a mortgage from the bank, building society or other lender. A conveyancer will also be able to help you with a re-mortgage process, should someone wish to take out a different mortgage without moving to raise extra money, or obtain a better deal. During the conveyancing period prior to the contracts exchanging (exchanging when the transaction becomes legally binding) either party may pull out of the sale at any point, and for any reason. Environmental searches- if there is any contaminated land around or at the property, information can be provided. Flood predications can be given in detail too. When purchasing a property, the local authority searches that are carried out are a vital part to the conveyancing process. Buyers will be given detailed information about matters relating to the property. What is exchanging of Contracts? When both parties that are involved in the sale/purchase of the property are at the ready, and you are also happy with everything that you have been informed throughout the process, the next stage is for the contracts to be exchanged, the buyer will then also pay a deposit. Once the contracts have been exchanged it is legally binding, neither party can now pull out of the transaction, it must complete. Once the contracts have been exchanged, a completion date can be agreed. 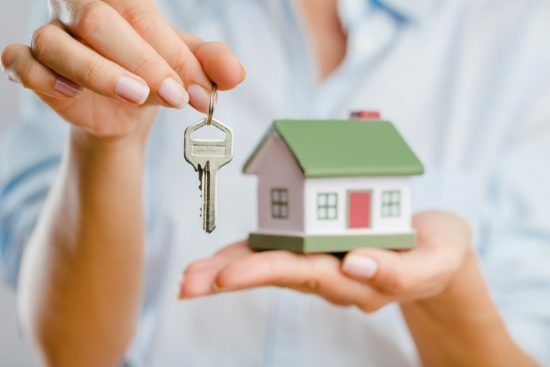 On completion, the purchaser will become the legal owner of the property, and once the seller has received the monies, the purchaser can then move in. The conveyancing process can be sped up with our latest computer systems.